This one kind of got lost in my collection, so I will be enjoying it a little later then Autumn. Pours a nice light brown or maybe deep amber, take your pick. Big creamy off white, but not quite tan head that sticks around for a good while. Not a big aroma but a touch of caramel and coffee and a little bit of smoke...maybe? The taste is not as sweet as I expected. Roasted coffee notes and a little bit of chocolate lead into a smooth finish with a touch of smoke in the aftertaste. It has a smooth mouthfeel and would certainly be nice on a crisp autumn day. 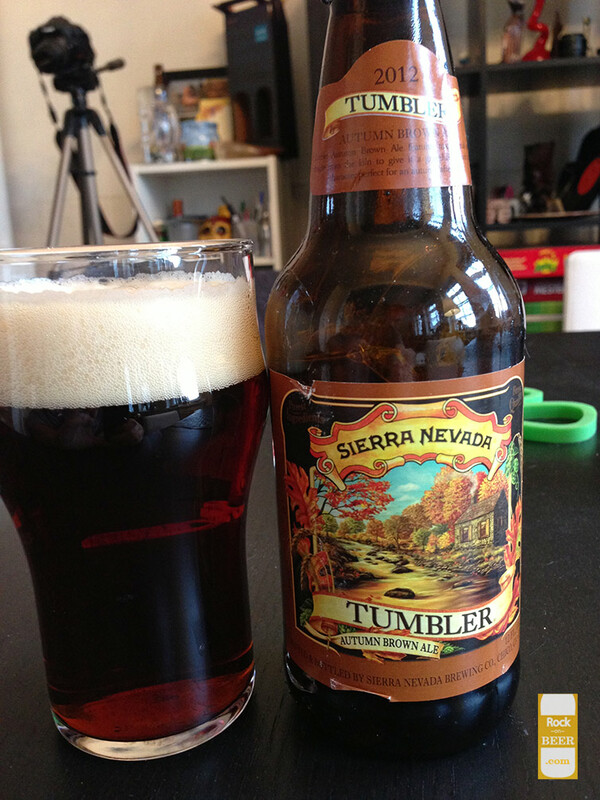 This is not my favorite brown ale, not sure if I like the smoke in a beer like this. I can tell this is a nice beer, I would like to get a fresher bottle and give it another try. Guess I will keep my eyes open for the 2013 version.